Let’s be honest, there are a lot of plugins available. Figuring out which is best, particularly when “best” is so subjective, is tough. For this article I want to focus specifically on reverb. I want to give you not just my favorite choices of plugins, but also a little bit about application, so that you can figure out what will likely work best for you. By the way, these aren’t in a “ranking” order, because they all have their place and will be best in some cases but not in others. I just completed a mix for a new signee on a major last week. The feedback was very positive, particularly on my use of reverb. The two primary reverbs that I used on the record: My $3,950 Bricasti M7 (worth every penny!) and D-Verb, the stock reverb from Pro Tools. And I am not the only one. I hang with the top mixers and we talk shop. Stock plugins have their place right alongside the most expensive, flashy equipment in the world. Favorite use: Kick and snare drums! There’s just something about that slightly trashy tone that makes the D-Verb “Church” preset, set very short, sound awesome on drums. Also, the “hall” set super short and tucked on Trap-style hi-hats is brilliant. I demo’d this very recently and it’s an instant-buy for me. I am a huge Bricasti fan. Casey, one of the designers, joined me for an interview in my Mixing With Reverb tutorial, and…hold on…I need to calm myself down…ok. So, the one problem with the Bricasti is that it’s hard to own ten of them. I probably would if I could. There have been some attempts to recreate the Bricasti sound, and LiquidSonics has been the first company that I feel has done it convincingly. It’s not the cheapest software in the world, but the quality totally justifies the price. Favorite use: Uh, Everything. I use the real deal for my lead vocals and/or feature instrument. Everything else I’m a confident in Seventh Heaven. Particularly sweeter melodic elements like piano, acoustic guitar and strings. While 7th Heaven gets shockingly close to my M7, the Lexicon PCM bundle is literally the spitting image of the 480L. It is the same algorithm housed in both the software and the hardware, with the only difference being the converters and amplification stage in between. The Lex algorithm is simpler and requires a bit more modulation to get a smooth tone, which gives it that signature “sparkly chorusy” sound. And that can be just perfect on a number of sources. Favorite use: Anything that needs a bit of “magic.” That can be literally almost any source. Altiverb is the leader in convolution reverb. Most reverbs we are discussing are algorithm-based, meaning they use math to turn a source into a reverberant version. Convolution means sample-based, where an impulse is generated through a physical room or device and the resulting tail is used to model the reverb. In other words, someone stands in a room, shoots off a starter pistol and records it. That recording is then used to generate what another sound would sound like if it occurred in the same space. Altiverb is generally used more in post-production for film, but it can be great for adding realistic space to a musical environment. Favorite use: Anything that needs to sound like it’s in a live space. Drums and ensembles across genres, Classical and Jazz if the space needs augmenting. 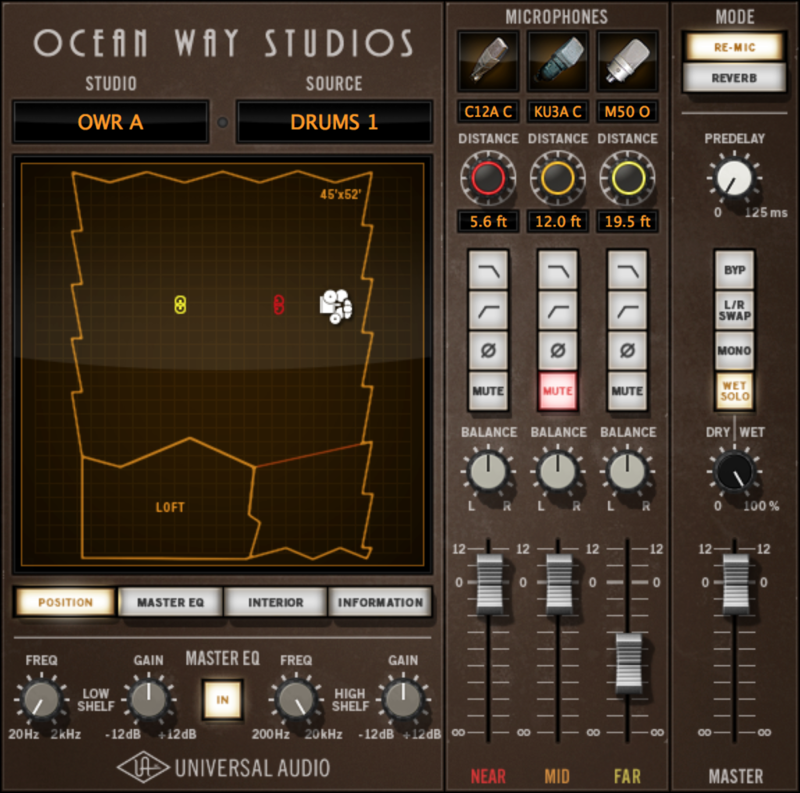 Now if we want scary realism — the UAD Oceanway is hard to beat. Technically this is a convolution reverb, although the description frames it as “dynamic room modeling.” In my mind, that just means really really good convolution. But whatever it is, the ability to perceive front-to-back depth is crazy realistic in this plugin. I would go as far as to say that this plugin alone comes close to justifying getting a UAD system. Favorite use: Front-to-back imaging! Background vocals, percussion, ensembles and anything that’s meant to sit in the back of the sonic field — this is my immediate go-to. I love that feeling of being able to perceive the physical distance between the front of the stereo image and the back, and I’ll often look for one element in a mix to put back there, just to give my foreground an even greater sense of forwardness. Now, I don’t use Rverb a lot. But there are two places where I like it. I like it very subtly on rap vocals. There’s this graininess that can add space while keeping things feeling not-too-polished. And I like it while tracking. This is very important! A lot of artists like to have reverb in their cue sends while cutting vocals — it helps them get into the vibe. With the more latency-inducing plugins, this isn’t really possible. 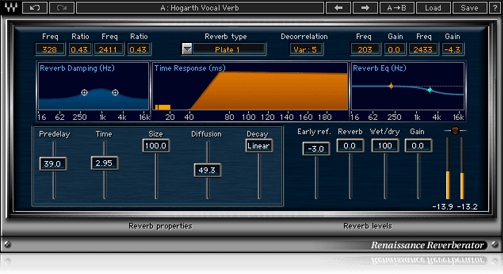 However, Rverb is a pretty good reverb with very little latency. Favorite use: I just told you. Tracking. I am a FabFilter fanboy, for sure. 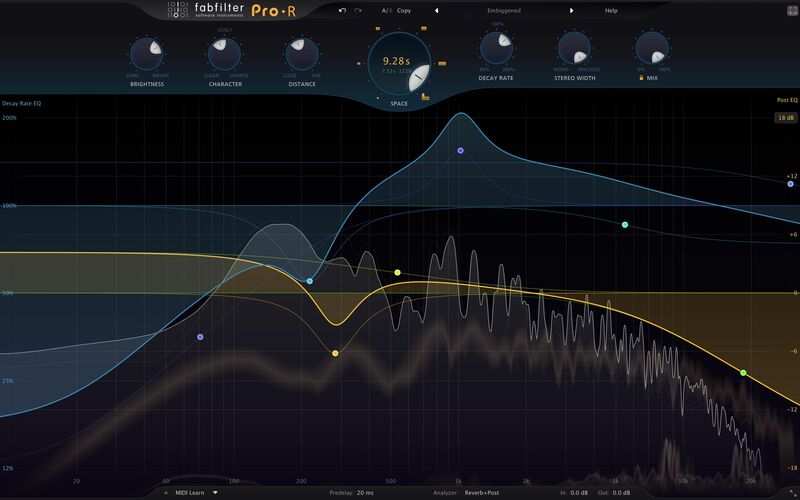 The FabFilter Pro-R is a very clean, open sounding reverb. 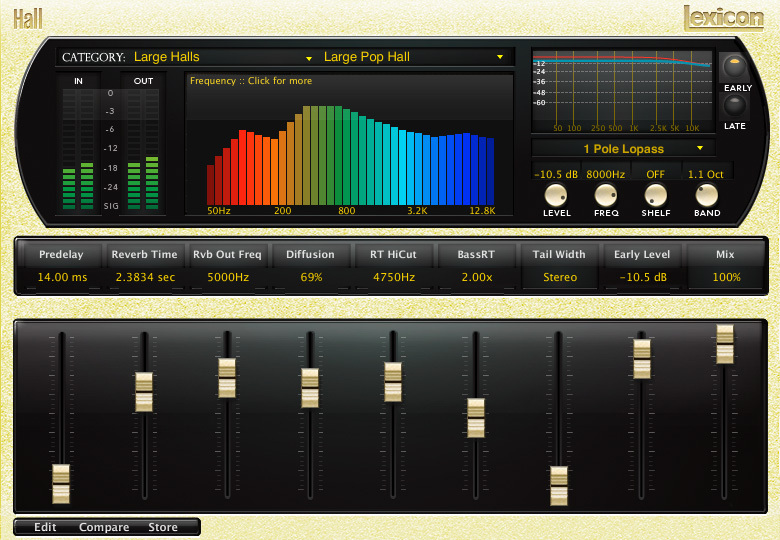 It’s also super customizable (as are most FabFilter plugins). Now, we don’t always want clean and open. In fact, the Fab Pro-R is frequently the worst choice of verb for the job. But when we do want clean and open, nothing can beat it. Not my expensive outboard. Not a real room or echo chamber or plate. It’s kind of king of the heap in that regard. Favorite use: EDM. The reverbs coming off of the synths in EDM records always seem to have an unnaturally clean quality. When I need to match that vibe, Pro-R is my go-to without much thought needed. Of course, there are many reverbs out there. Even the reverbs in NI Guitar Rig can be pretty incredible given the right application. So, what are your favorite plugins for giving your productions some space and depth? For the next 48 hours only, get 20% off with the code REVERB20 + a FREE EDM Mixthru.